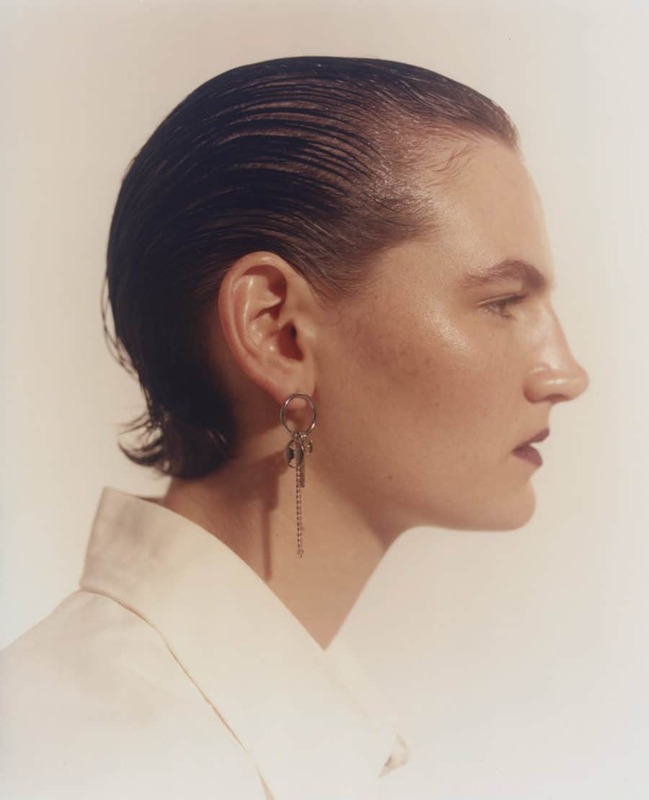 Part of the SS18 collection, the Rita earrings are inspired by the accumulation and work-in-progress techniques of the 90’s. 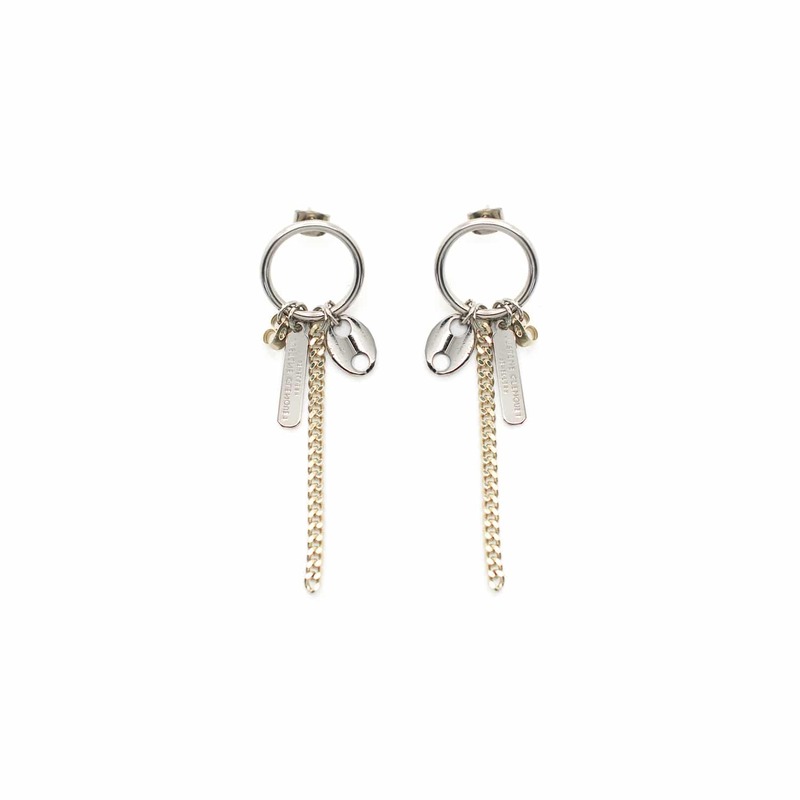 The Rita earrings are brass dipped in palladium and pale gold 24k, they’re designed and handcrafted in France. Keep away from cosmetics and water for a longer lasting, nickel-free.